FORT LAUDERDALE, Fla. - A boat capsized Friday afternoon off the coast of Fort Lauderdale, authorities said. Fort Lauderdale Fire Rescue officials said a fire boat and a Coast Guard crew responded to the scene. 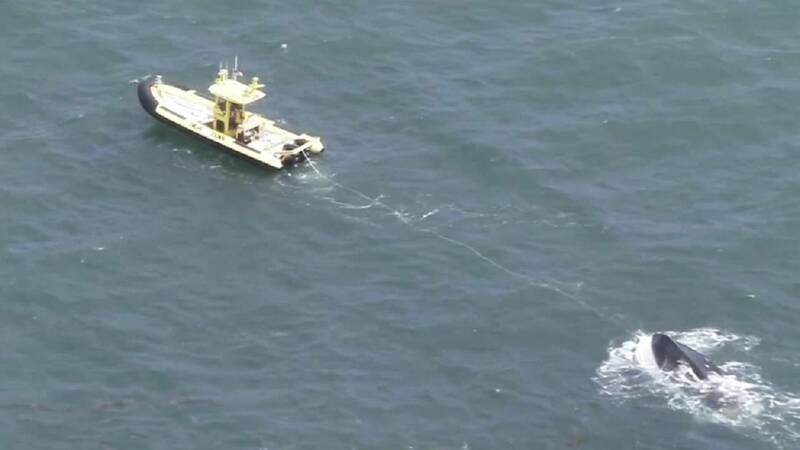 Sky 10 was above the scene about 3:30 p.m. as the boat was towed back to a nearby marina. It's unclear how many people were on board the boat when it capsized or whether anyone was injured.